The director of nursing at a Buffalo, New York, long-term care facility has been charged with selling prescription medications, the Buffalo News reports. Catherine Vitello allegedly sold over $60,000 worth of pills such as hydrocodone, fentanyl and alprazolam out of her office at the medical center. "Today's charges involve a healthcare professional who, instead of being a healer, acted as a drug dealer," said U.S. Attorney William Hochul in a statement, as reported by the source. "Just last week, a jury convicted a local physician of writing over 10,000 illegal prescriptions. Prescription drug abuse is an epidemic in this country and we will continue to do our part to prosecute those who contribute to that epidemic." Vitello, who had been in her position since November 2012, was responsible for collecting and destroying medications that had been prescribed for patients, but had not been used. Instead of following protocols, prosecutors allege that Vitello kept the drugs in her office and sold them to addicts in the Buffalo area. The nurse's arrest came just a few weeks after officials from the Drug Enforcement Administration (DEA) and the Buffalo Police were tipped off about her activities by an individual who was disturbed by Vitello's lack of concern about public health. Dennis Richards, the chief of detectives for the Buffalo Police, told the source that Vitello's arrest was significant because an increasing number of individuals from Western New York are dying from prescription drug overdoses. In addition, he said, many of these deaths are the result of a mixture of heroin and fentanyl, a commonly fatal combination. If someone you love is abusing prescription medications, don't hesitate to seek help. 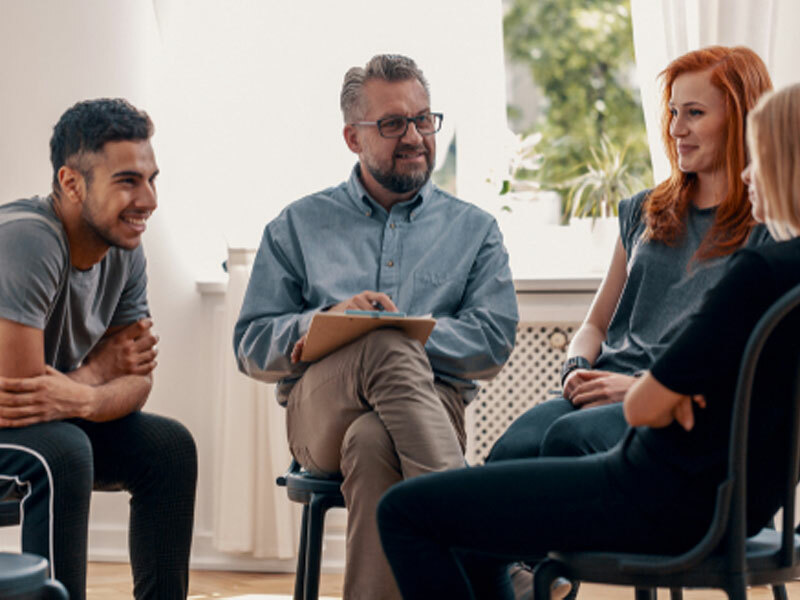 Contact Intervention Services today to learn how a professional interventionist can lead your friend or relative into an effective treatment program. Should you share your past drug use with your child?